" Pha Ngan Island " Pha Ngan Island is one of the beautiful islands of Suratthani Province. It is the well-known tourist attraction where it hosts every year,s ˝Full Moon Party˝ popular to Thai and foreign tourists. 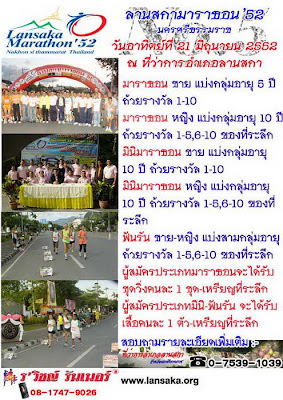 The objective of the Marathon and Quarter Marathon in Pha Ngan Island is to encourage everyone interested in healthy exercise and to promote the beauty of the island. It is also to create good image of Full Moon Party. 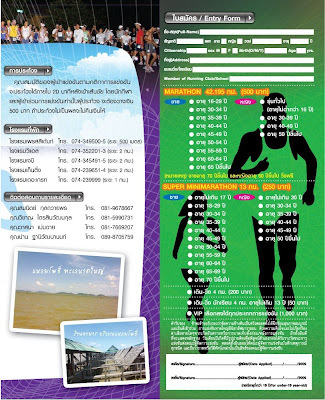 The marathon will be held on the full moon night showing the clear exquisite geographic scene of the island. 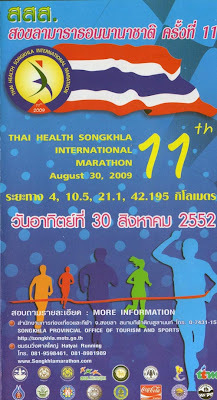 This event will be interesting and different from other marathons held before. 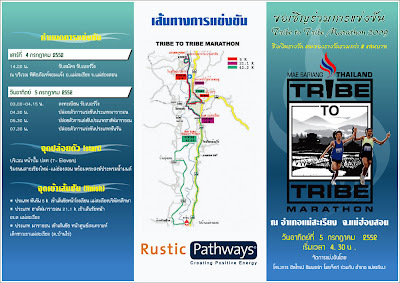 It will also be an attractive activity for both Thai and foreigners. 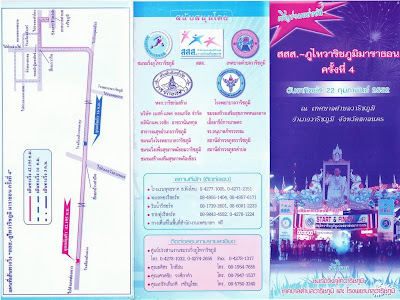 The event will be held on Saturday, October 11, 2008 and Sunday, October 12, 2008.